You’ve checked out the schools and researched the crime rates. You’ve driven by your would-be future home three times to make sure the neighbors take care of their properties, there isn’t a profusion of weirdos wandering around at all hours, and there are no Pokemon Go “gyms” in the immediate vicinity. So, you know this is a good neighborhood. But will you like it? Truth be told, there’s way more to a neighborhood than just good schools and conscientious neighbors. To really love where you live, you need amenities. But which ones? Since we can’t all have all the things, we asked real estate pros to break it down by ranking a variety of neighborhood amenities on a scale of 1 to 10, with 10 being “gotta have it” and 1 being “seriously, this is what you’re obsessing about?” We averaged those results to come up with a definitive list of what you need for perfect neighborhood bliss. Let’s take a look. 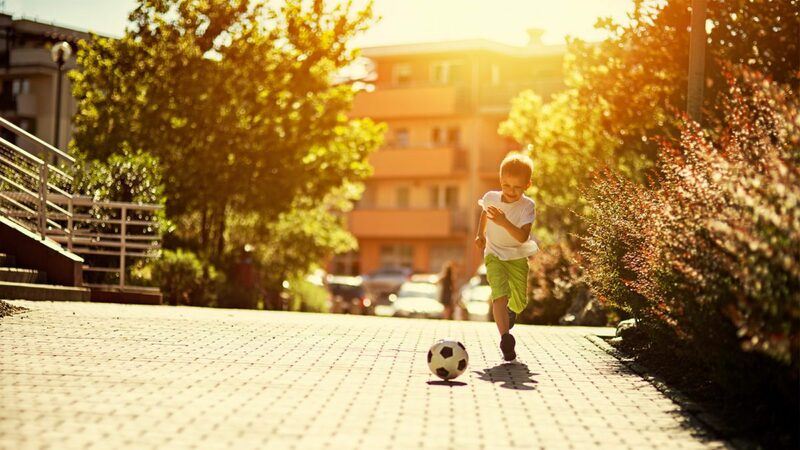 Darbi McGlone, a Realtor® with Jim Talbot Real Estate in Baton Rouge, LA, puts a location near a good local park at the very top of his rankings—after all, who doesn’t want a nearby green space where you can take the kids on a crisp autumn day? But a word of caution: Parks can be a hit or miss. Living near a scummy or sketchy park? Not so cool. “Drive around, and be aware of the surroundings,” McGlone says. If no one is at the park on a nice Saturday afternoon, that should tell you the neighbors don’t see much value in it—and maybe you won’t either. “[My husband and I] talked about moving, but I am hesitant because they don’t have any dog parks in the area yet,” McGlone says. They are not alone—pooch playgrounds are major factors for more buyers than you might think. 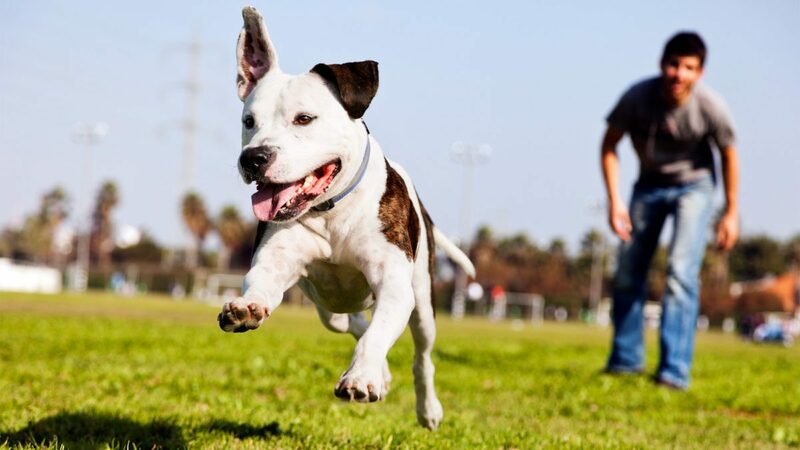 Having a dog park nearby will give your canine a space for some much-needed zoomies, but make sure it truly is a dog park. Visit the space, and look for adequate fencing, doggie waste bag stations, and water stations. And look out for other dogs and owners. You won’t ever use it if it’s just a random patch of grass. Having a grocery store nearby is a must for, well, just about everyone. Of course most of us have a love-hate relationship with certain supermarkets, so don’t rely on just seeing a store while you drive by—go inside. Even chain grocery stores vary widely, and you may not like this one. If you don’t have a good local restaurant, you’ll end up ordering pizza again and again and again—essentially, every time you don’t feel like cooking. Check review sites such as Yelp to see if people actually like the food and look up menus (and prices) online. Nothing beats having a good, affordable place around the corner. Bonus points if it’s not pizza. Large trees and lush landscaping can offer some serenity (and much-needed shade for your home during the summer). But beware—you’ll probably have to shift your focus to older, established neighborhoods to reap the benefits of full landscaping. Also note: “If you’re moving to an area that is in development or the builder is still building, some of those mature trees could get torn down to make way for that,” Crouch says. If you want access to a pool—and don’t plan on having one yourself—a community pool can be a great option. But like all amenities, not all pools are created equal. Since you probably can’t get into a community pool without being a resident, do the next best thing and ask some of the residents for their opinion. Hate the office java? Having a local place will give you not only a fine place to hang out, but also the ability to pick up a cup of joe without being late for work. But don’t settle for any old coffee shop. “Typically a Starbucks or local gourmet coffee shop is going to be in a higher-end area with better property values, while chains like Dunkin’ Donuts or Waffle House tend to show up in more affordable neighborhoods,” Crouch says. In other words, if you buy near a fancy local place, you have a better chance of reselling your property at a higher value later. This one isn’t a deal breaker if you have a local grocery store, but a weekly farmers market is an easy way to get cheaper, locally sourced produce. Plus, they’re fun to stroll through and a great way to meet your neighbors and local merchants. “Usually, neighborhoods that have a farmers market also have a good sense of community where neighbors like to spend time together,” Crouch says. Not sure if there is one in the hood? The USDA has a nationwide database of farmers markets. The potential downside: fairly big crowds. Check out the nearby foot and car traffic and weigh the pros and cons. You may not be able to score everything in every neighborhood you like (and if you do find this magical place, tell us about it), but you can get everything you need. Start by cutting out the things you can’t change, such as nature. From there, cut out anything you won’t use at least once a week—until you get to your must-have list. But don’t skimp on everything. So do yourself a favor and ask those kinds of questions. After all, you’ll be the one living there.